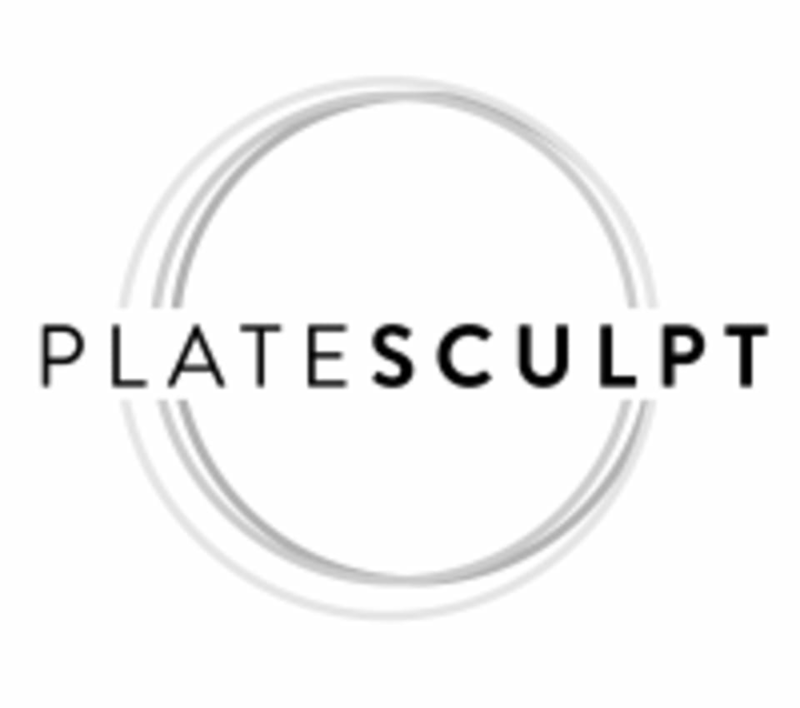 Start taking classes at PlateSculpt and other studios! There are no upcoming “HIIT SCULPT GLUTES & ABS- PowerPlate” classes on this day. Please arrive five minutes before your scheduled class time. Be prepared to workout barefoot except for the class TRX Sculpt where running shoes are best. Wear comfortable workout clothing, we suggest leggings but shorts are fine. Bring your water bottle, you can refill at our filtered water station. For your convenience, they provide towels. Be prepared for something different, fun and unique! PlateSculpt is located inside Scott King Circuit Fitness. They can be tough to find, so look for them in the rear of the building behind the white curtain. Additional parking is available behind Mr. C's neighborhood bar. Had a good class and definitely broke a sweat! Loved it - it’s only four people per class so you get lots of helpful feedback and encouragement! Thank you for the 5 star review and encouragement! We love having you! Thank you:) We are so glad you enjoyed it! Love to hear you enjoyed the workout! Thank you for the review! Love this class! They do a great job of targeting the areas to tone up. Instructors are encouraging and because the class is small they can give a lot of attention to each person. I am also a huge fan of a quick but effective workout! Thank you for your feedback! Sounds like you appreciate who we are and we appreciate you for sharing this with others! We agree our instructors work had to give clients personal attention so they get results. The Power Plate takes workouts to another level so you really get a full hour benefit in just 28 minutes!